Is it spring, yet? We are ready for it. This month we are prepping for our 1st annual Sampson House getaway. We've got a lot to be thankful for and a lot to celebrate. More on that later. This month we head to the always-guaranteed-to-be-a-good-time, Las Vegas! 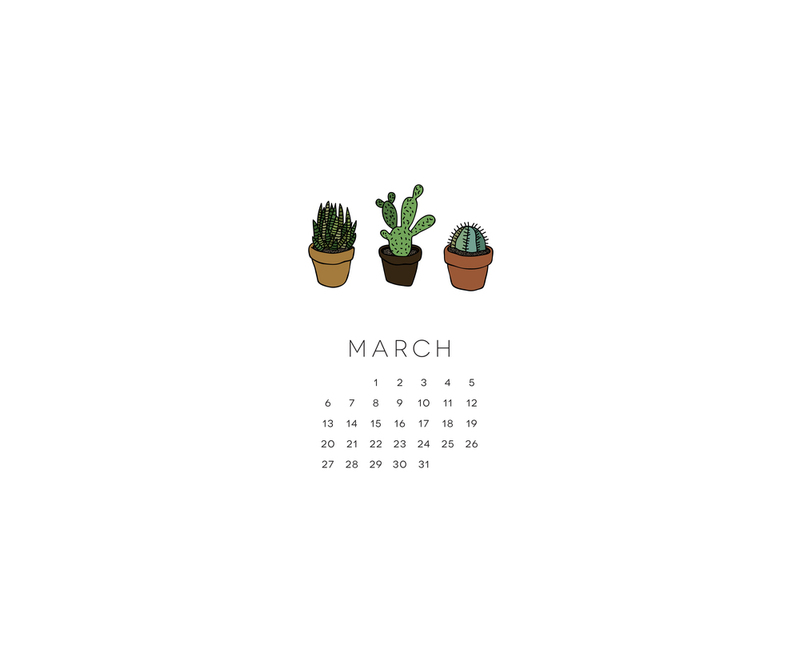 With the desert on our mind, we share our March desktop calendar with you all. Cactuses, desert heat, pool life...are we there, yet?